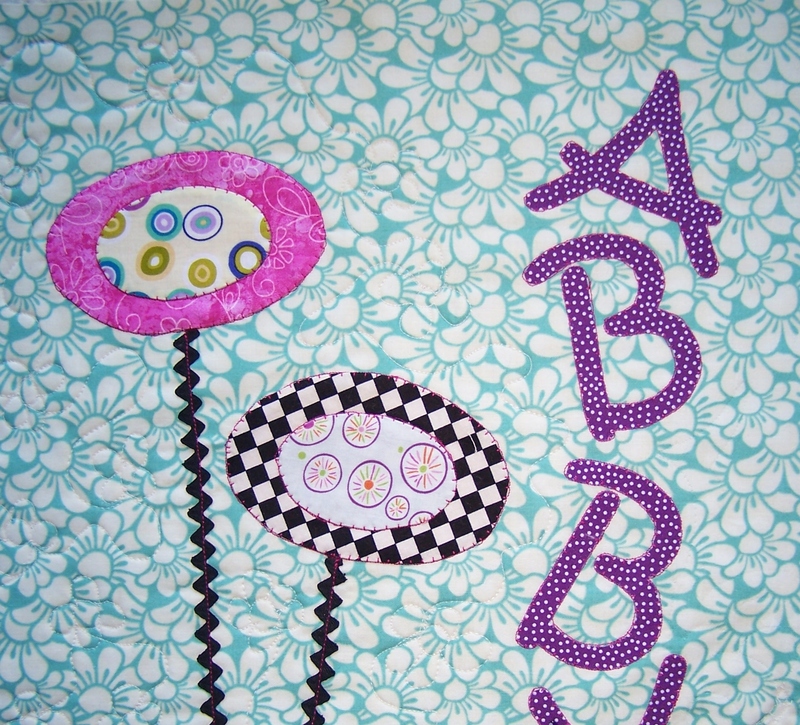 After posting about the ‘bubbles’ block, I had circles on my mind and a gift in the works for little baby Abby – a sweet pillow! 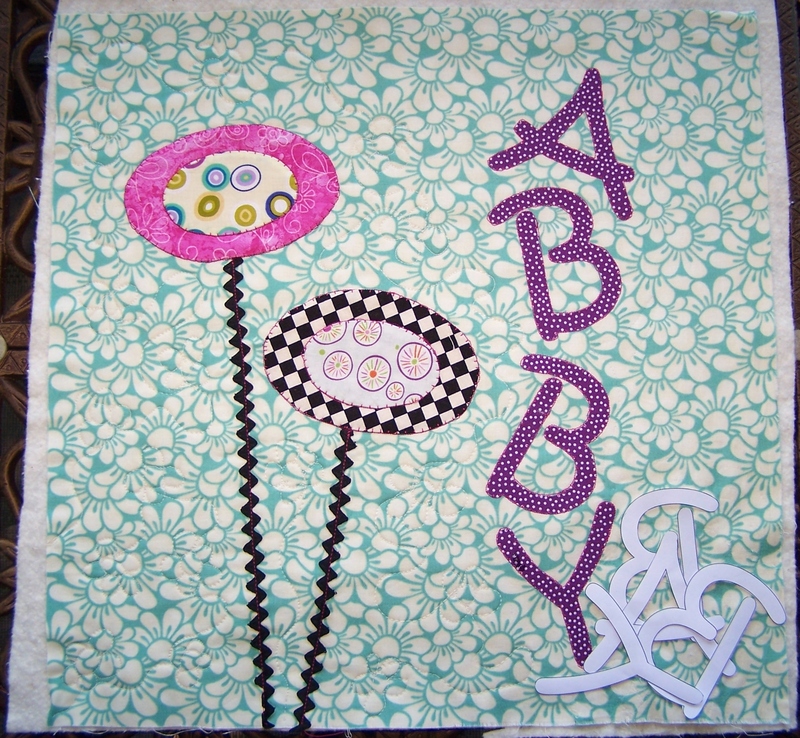 And if your name is Abby or ‘Abby’s Mama’ this is your spoiler alert! 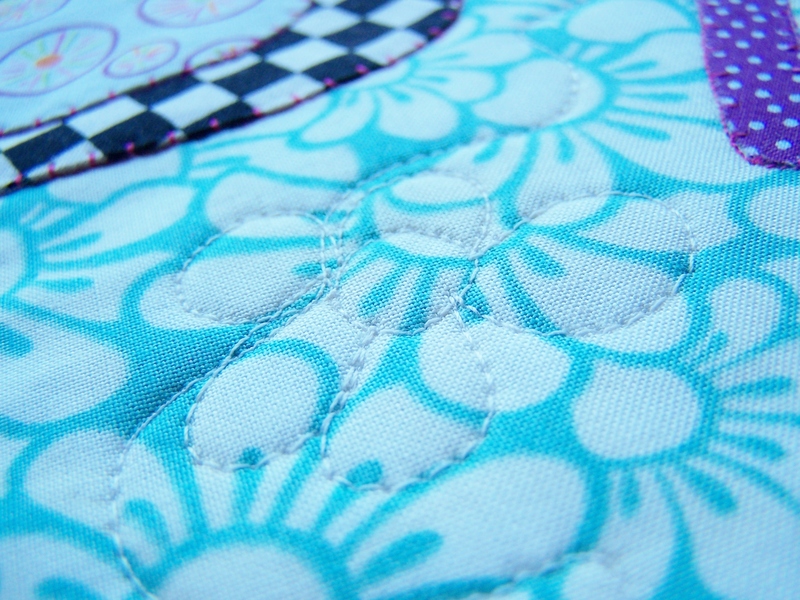 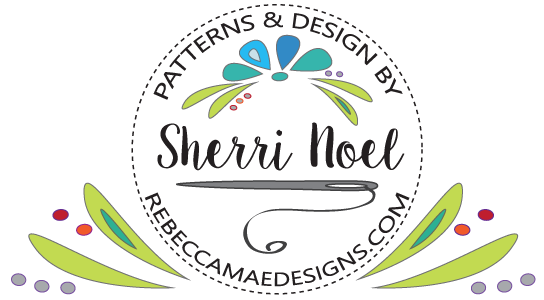 Linking up with Freshly Pieced Work in Progress Wednesday! 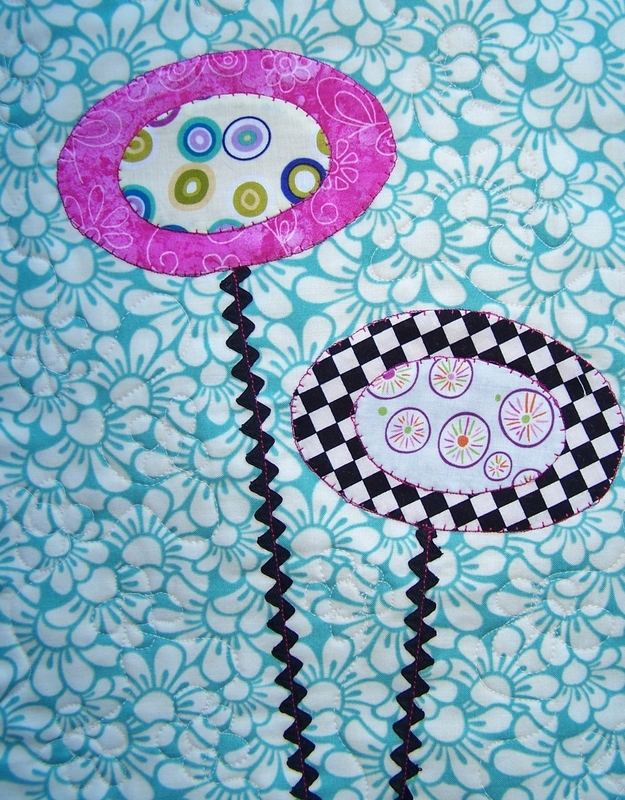 Lovely piullow and beautiful quilted flowers!